Shooting Filippos' baptism happened in N. Filadelfia, in a small chapel between the trees. The "little gentleman," as was the baptism's theme, was calm and cheerful from the start, and he gave us his sweetest smile. 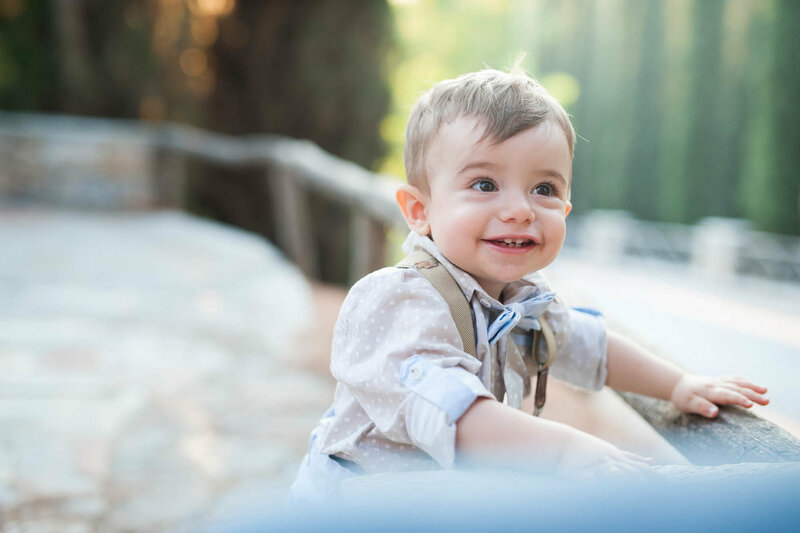 It couldn't be another way, since his parents, Kostas and Sisy, are equally sweet and smiling!